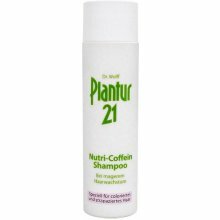 Recharges the growth energy of young hair roots. 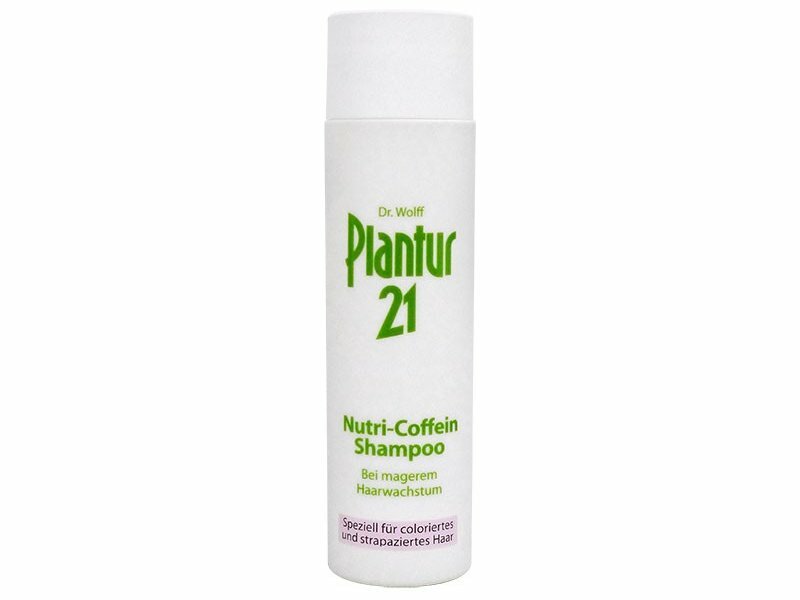 Prevents poor hair growth and premature hair loss. Contains the unique nutri-caffeine complex.